So you’ve just spent the better part of a year saving up for a shiny new Nvidia RTX 2080 Ti or Intel i9 only to realize that installing isn’t as straightforward as you’d imagined, especially when it comes to the delicate task of applying thermal paste. Ask two PC builders what the best technique for applying thermal paste to a CPU or GPU is, and you’ll likely get two markedly different answers. Much of the heated debate centers on whether the paste is evenly spread or applied as a small dot that naturally distributes thanks to the pressure of the heatsink. In our guide, we provide steps to apply thermal paste safely and efficiently to ensure your CPU or GPU runs at the frostiest of temperatures. 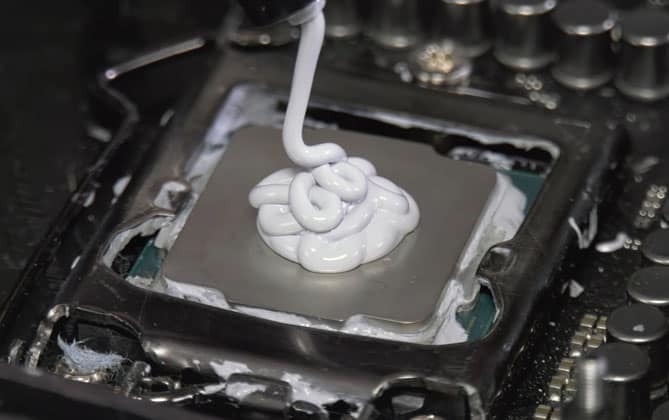 Before applying a fresh coat of thermal paste always remove the remnants of the old paste. If you’re building a new machine, skip this step as factory-fresh components don’t need cleaning. You’ll need a microfiber or lint-free cloth, 99% isopropyl alcohol (lower percentages are ok but don’t work as well) and a bit of patience. Under no circumstances do we recommend using tissue paper or cotton buds as fibers tend to shred, get lodged in the small gaps between components, and are a disaster to remove. The same goes for DIY solutions like using nail varnish remover or the like. 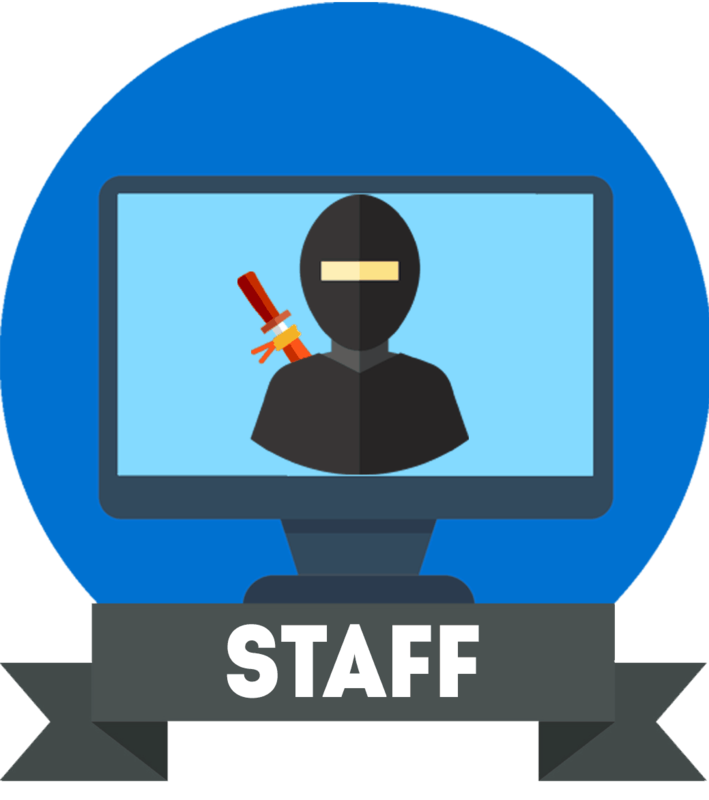 These cleaners are too abrasive and can damage the components. First, carefully unscrew or unlatch and remove the heatsink. GPUs tend to have more screws than a CPU and on both sides of the card. 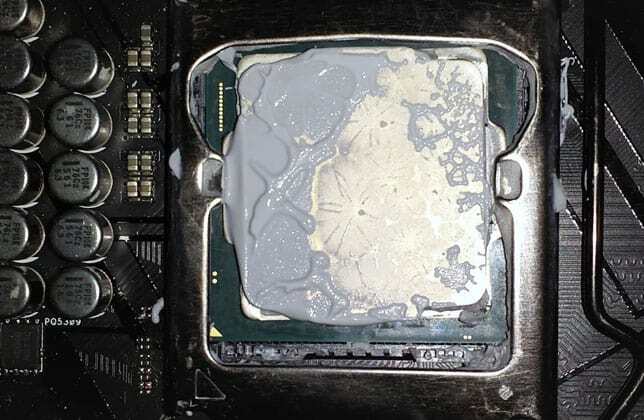 Dab a small amount of the alcohol onto the microfiber cloth and gently wipe away the old thermal paste until the GPU or CPU is spotless, and you have a shiny, clean surface. Be sparing with the alcohol. Clean the heatsink/cooler in very much the same manner, and remove any dust or debris on the non-contact parts as well. 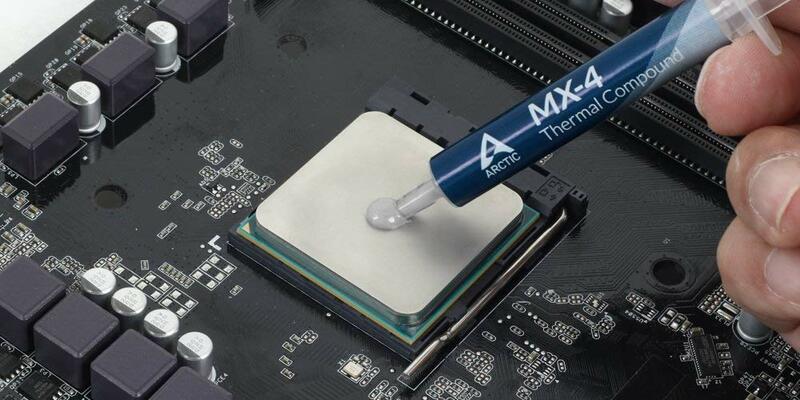 Before we get down to practicalities, it’s worth understanding why thermal paste is needed. During the manufacturing process, high tech machinery does it utmost to cut metallic surfaces as cleanly as possible, however, due to the inherent impossibility of perfection at the microscopic level, imperfections remain. When the surface of the CPU/GPU and heatsink/cooler come into contact, they aren’t perfectly flat because of these small blemishes. Thermal paste fills in these microscopic inconsistencies thus ensuring improved heat conduction between the CPU or GPU and the heatsink. If these blemishes aren’t corrected, then small air bubbles get trapped between the two components hindering the ability of the heatsink or cooler to dissipate heat from the CPU or GPU. 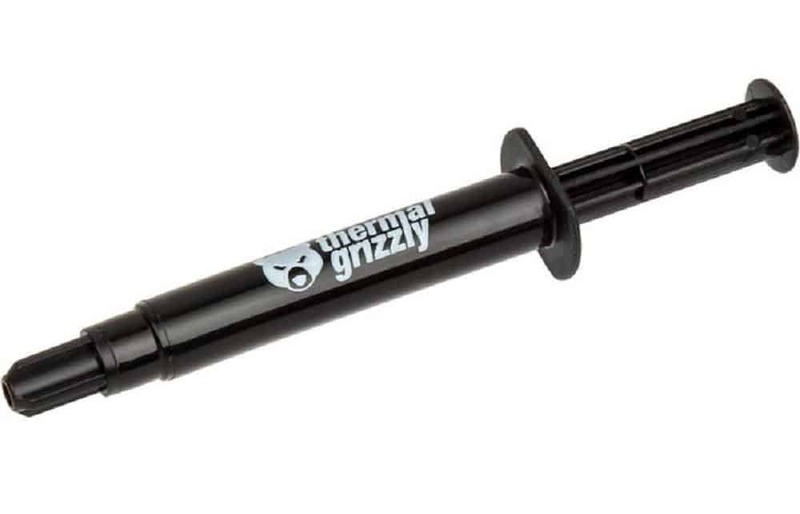 Select a decent thermal paste and be prepared to pay a few more bucks for peace of mind. Entry level products are ok, but we prefer thermal pastes that include silver and ceramic compounds as they are better heat conductors and dissipate heat more efficiently. 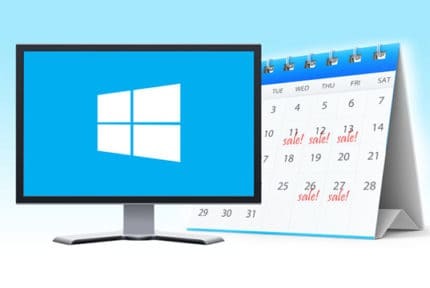 How to apply the paste is a matter of contention, but we find that spreading it across the whole surface of the CPU or GPU with a credit card, or other flat utensils, doesn’t work as well as other methods. The force of the heatsink/cooler causes the paste to ooze out, touch other crucial motherboard components and cause damage. If too little is applied, it doesn’t provide enough conduction. We prefer the pressured method. You’ll likely have come across the cross method, the parallel line method, or the classic pea-sized method. 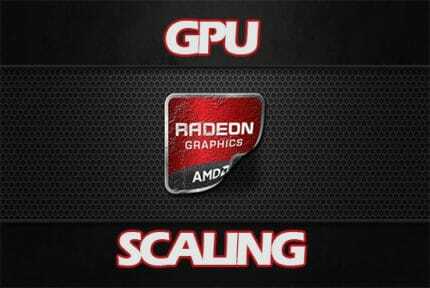 In reality, each of these methods produces more or less the same result; cover as much of the surface of the CPU or GPU with a uniformly thin layer of paste. We like the pea and the cross method. If you’re installing a new CPU, don’t put the paste on the gold pin side as this damages the processor irretrievably. Look for the manufacturer logo as a starting point. Push out a small blob of paste onto the CPU/GPU. Aim somewhere between the size of a grain of rice and pea, but no more or no less. For the cross method, apply perpendicular lines that intersect in the middle that equate to about the same size as for the blob method. 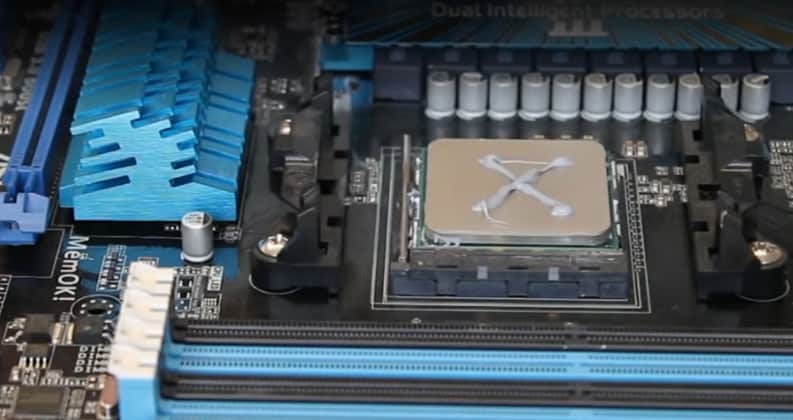 Push down the heatsink or cooler carefully but firmly onto the paste-covered CPU or GPU. The natural pressure distributes the paste evenly across the surface. You can have a small peek at your work by lifting the heatsink gently, but we don’t recommend doing this unless you have a valid reason to suspect you didn’t apply enough. Add a little more paste if required, but be measured and reasonable. If paste oozes out from the sides, then you’ve applied too much and will need to start the process again. Latch and screw back on the heatsink/cooler. Proper thermal paste application technique does take practice. Don’t be discouraged if your first time doesn’t go well. 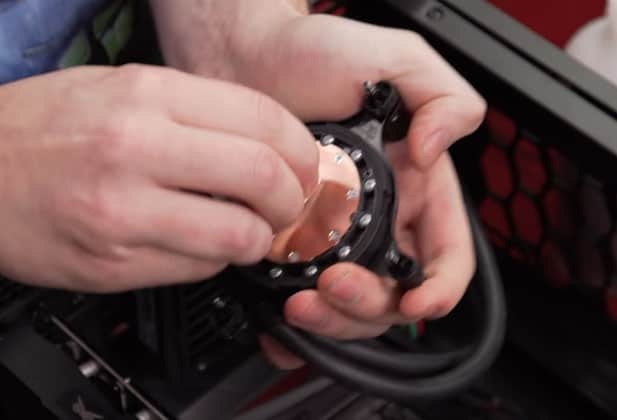 Fire up your machine and if there’s no discernible cooling then try again, using a little more paste than before and pay attention to spreading it evenly when replacing the heatsink/cooler. There’s a fine line between too little and too much paste. Finding the right balance is a bit tricky but within the means of anyone, especially someone who has the confidence to try replacing thermal paste in the first place.